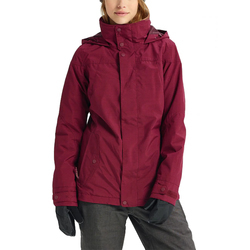 Whether you are heading up to the mountain for a day of skiing or snowboarding, or battling nasty weather in the city, as an Pacific Northwestern can vouch for, a good jacket is a necessity in life. 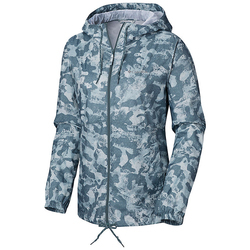 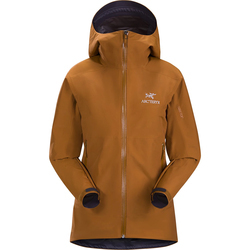 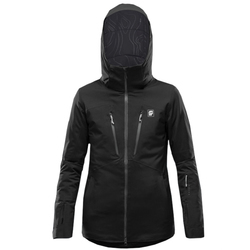 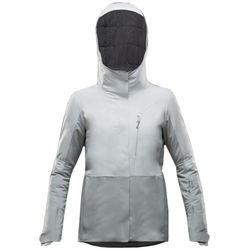 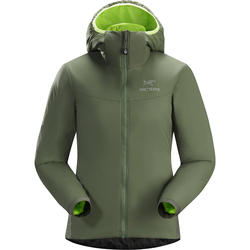 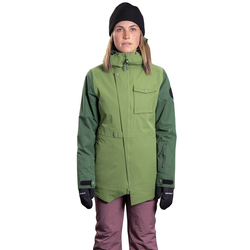 From high-tech ski jackets to ultra hip snowboard jackets and stylish everyday jackets, US Outdoor has a women's jacket to fit whatever the day has in store. 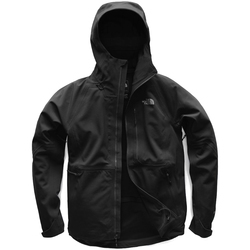 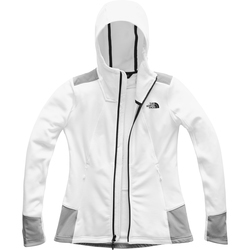 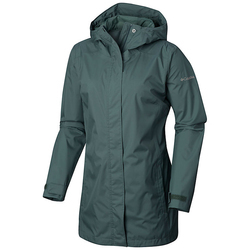 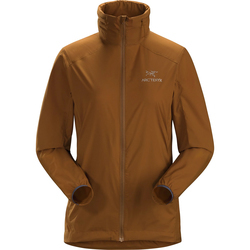 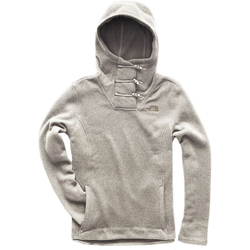 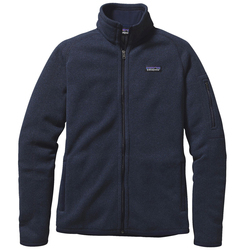 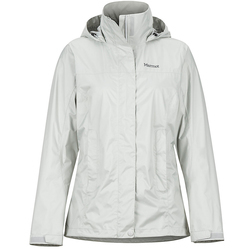 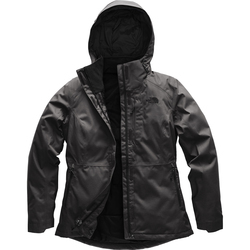 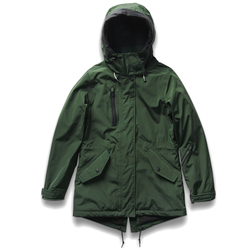 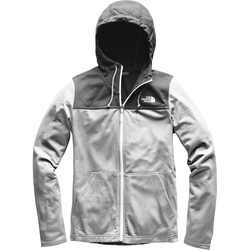 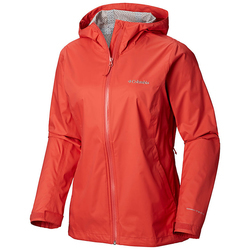 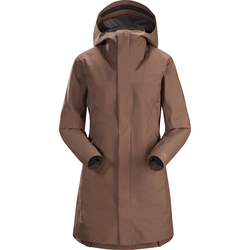 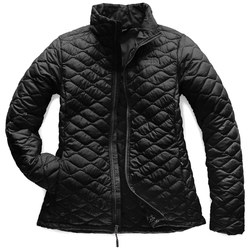 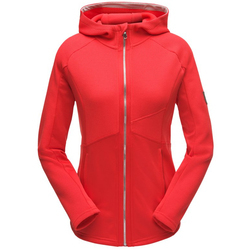 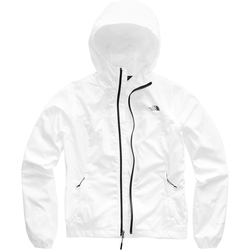 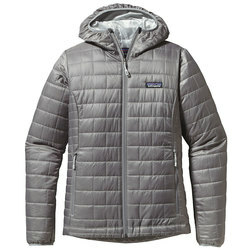 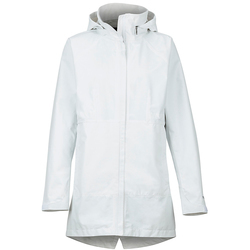 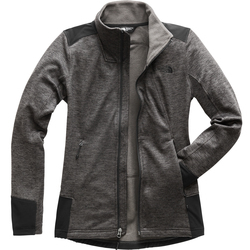 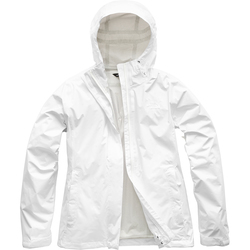 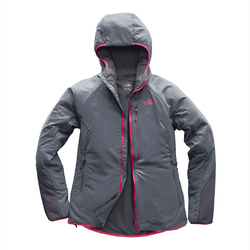 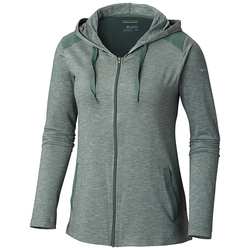 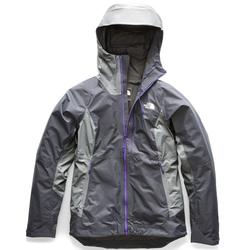 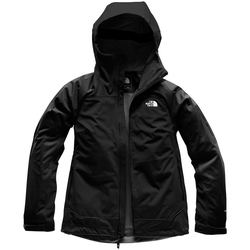 Gore-Tex, pull-over, hooded, down, parka, windproof, waterproof, or casual. 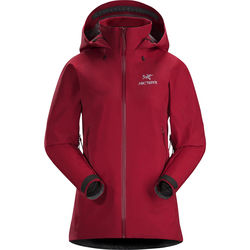 Find all the styles you want from top brands including 686, Airblaster, Arcteryx, Armada, Billabong, Bond Outerwear, Bonfire, Burton, Element, Four Square, Holden, Icebreaker, LRG, Marmot, Mountain Hardwear, Patagonia, Salomon and The North Face. 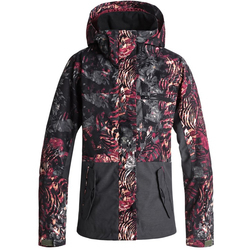 The color options are endless, you can find jackets in red, blue, whitle, brown, grey, black, yellow, pink, purple and a variation of prints and patterns.